Scalp massage is deeply relaxing and has great over all well being benefits. Healthy hair, scalp and skin are the obvious benefits. 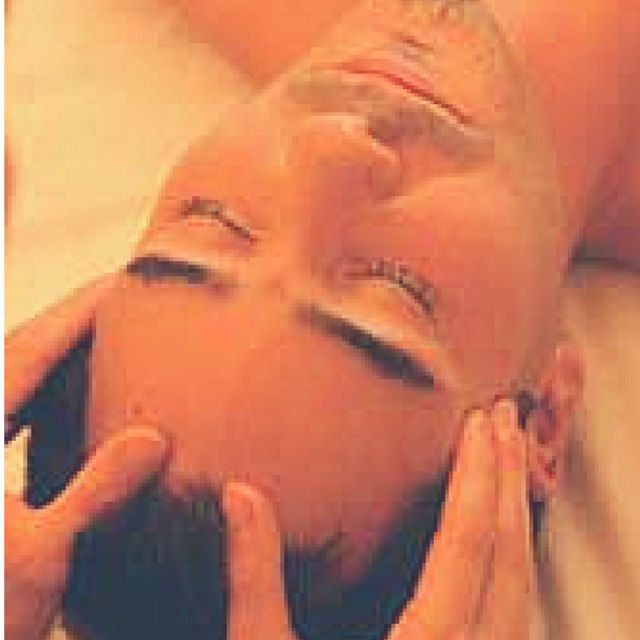 However, scalp massage can have a surprising impact on the over all nervous system and the body’s other systems. Your scalp is covered in nerve endings. Those nerve endings, when stimulated or relaxed send a message to your brain that can impact your entire body. Your scalp will easily absorb what is applied to it. This makes scalp massage a great way to treat yourself to highly effective aromatherapy and relaxation therapy.